This stunning home is move-in ready for you! 100% financing available! 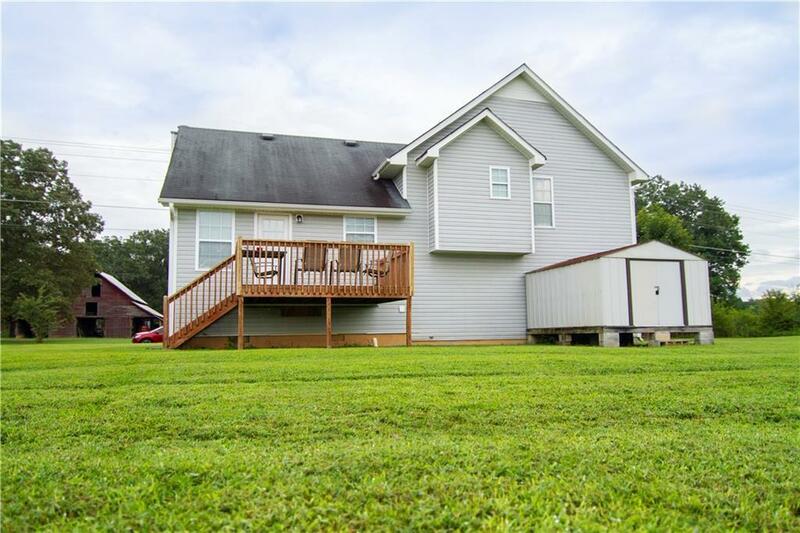 Home features beautiful hardwood floors, tile in the kitchen and bathrooms, and stainless steel appliances. 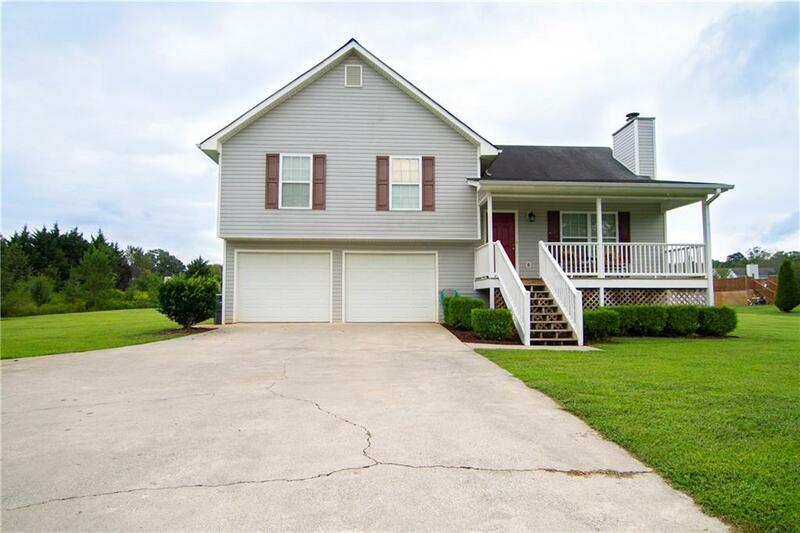 This well maintained home sits on a large, flat lot. And, one of the best parts, the refrigerator and washer/dryer stay with the home! 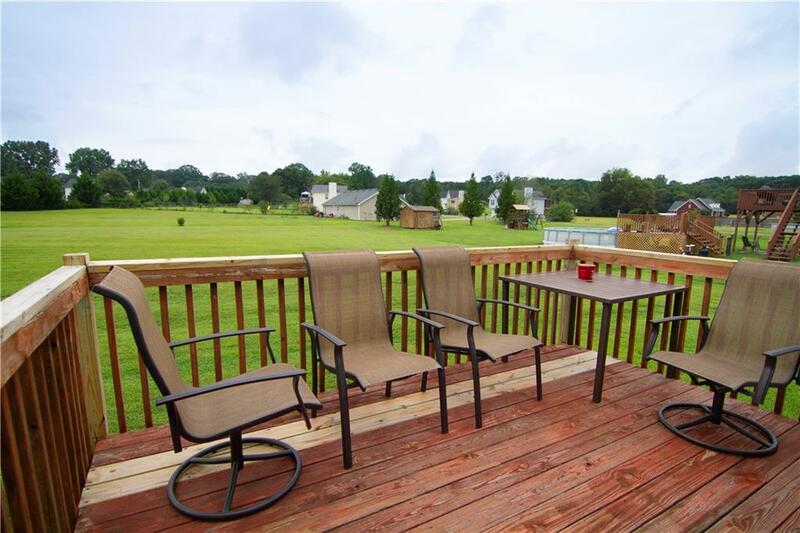 Home is conveniently located between Adairsville and Calhoun. This WILL NOT last long!